Construction is well underway on the 178,000-square-foot Williams Village East residence hall at the University of Colorado Boulder. 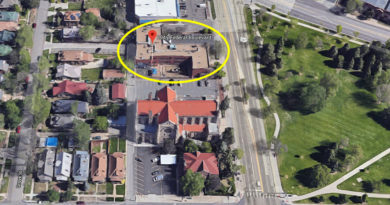 KWK Architects is part of the design-build team, which also includes architect-of-record alm2s of Fort Collins, CO and Whiting-Turner Contracting Company of Denver, CO. 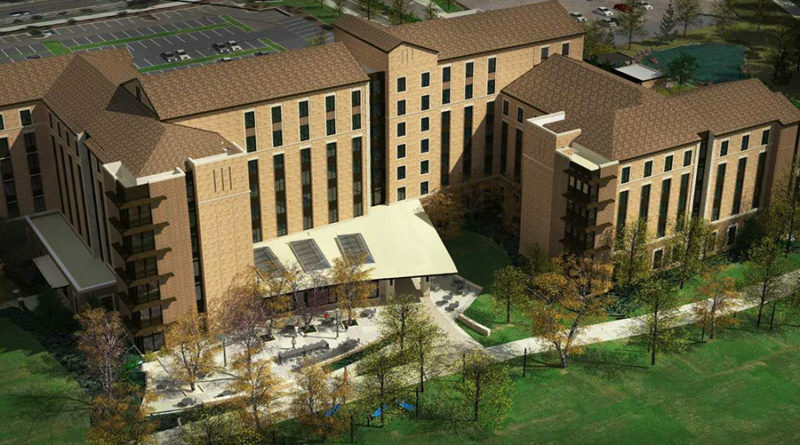 The projected move-in date for the $96.7 million residence hall is August 2019. 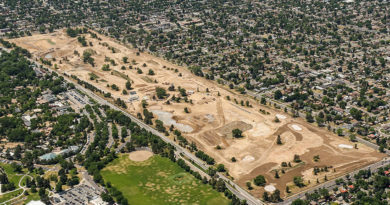 Construction on Williams Village East began in August 2017 on the south side of Baseline Road at approximately 35th Street. 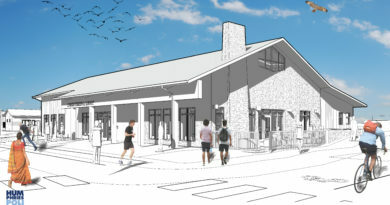 The building will sit just east of the Williams Village North residence hall on a site currently occupied by a parking lot and four tennis courts that are no longer in use. 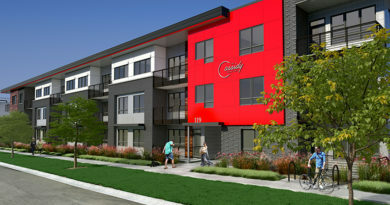 We find that the best design solutions incorporate both aspects.” Williams Village East will provide additional on-campus housing to keep pace with recent enrollment growth, and help address the growing demand from upperclassmen who want to remain in campus housing, according to information provided by the university. The building’s design is that of a more traditional residence hall that allows for more beds.